﻿ Is Jonathan Rea your 2016 MCN Man of the Year? 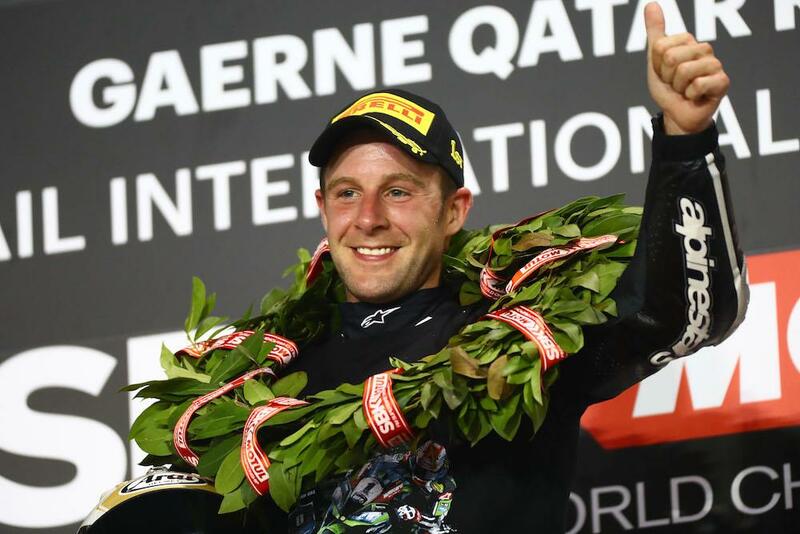 This year, Jonathan Rea became the first rider to win back-to-back World Superbike titles since Carl Fogarty in 1998/99. If that in itself isn’t enough to convince you to vote for him, there are a whole host of other reasons too. Rea’s 2015 title was impressive. He stepped straight on to the Kawasaki and won their very first race together. Winning would be something they’d have to get used to, as he cruised to an astonishing 13 victories that season. It wasn’t just that, either, he finished off the podium just three times that year. However, 2016 was more impressive for the Ulsterman.He might not have won 13 races, but from the offset it was clear that he was suffering a number of issues with the 2016 Kawasaki. Yet, once again, Rea’s consistency paid off. A bad day was a third place and once again he finished off the podium just three times and two of those were DNFs that weren’t his fault. It was a true champion’s season from Rea in 2016, he had to work for it and he had to work for it hard. Now with 38 victories, he’s now fourth in the all-time WSB win list and with the three riders ahead of him now retired, it’s not unfeasible that he could become the greatest WSB racer of all time. Is Rea your Man of the Year for 2016? Vote now by clicking here!